Tim leads operations and project delivery, contributes to strategy and business development, and coordinates technical research. 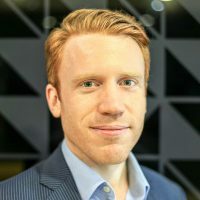 He is experienced in managing multi-million dollar interdisciplinary projects, having previously worked as a Marketer at GE Capital and Strategic Consultant at Amey. Tim holds an MBA from London Business School and a Master of Engineering from Loughborough University.